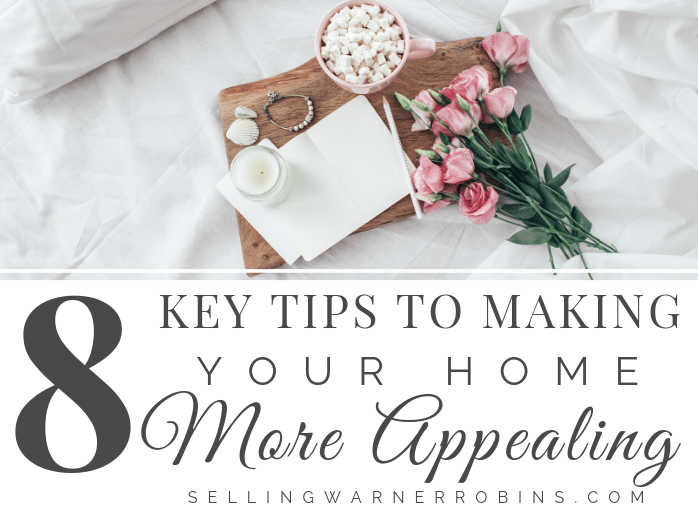 I reached out to my friend, Bill Gassett, an excellent Milford Massachusetts Realtor to get his input on how to make your property more appealing before it hits the market. Bill was excited to share his real estate expertise, as the appearance of a home is one of the most important aspects in home sales. 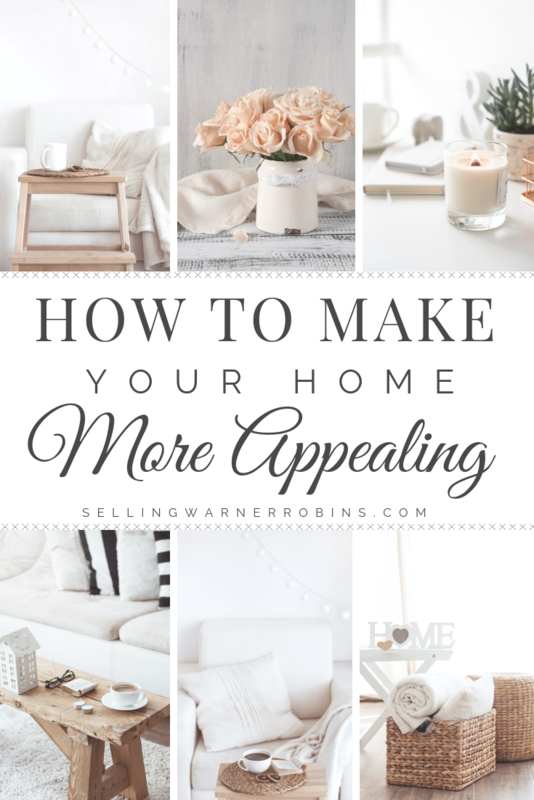 Bill has shared the following ideas as the best ways for you to make your home attractive to as many buyers as you can. Not all may apply to you, but implement the ones that do to give yourself that extra edge in a competitive real estate market. Buyers go into a purchase wanting to start over. They have visions in their heads of a clean slate, a new life and the home of their dreams. You want your home to fit into this ideal, but to really be effective at this, you have to remove some of yourself from the property. Thanks Mark and congrats on your recent success!